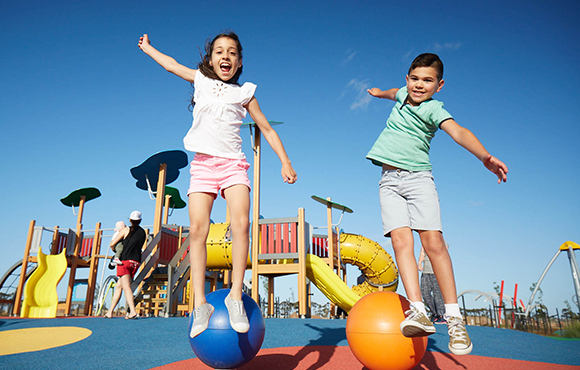 Manor Lakes in Wyndham Vale offers the perfect location for those looking to live an active and connected lifestyle in an established yet growing neighbourhood. 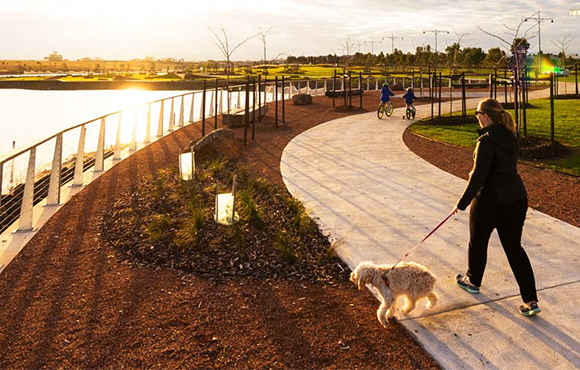 Manor Lakes boasts a lake, open spaces, playgrounds, parks, beautiful wetlands, bike paths and nature trails, and is just a mere 37kms from Melbourne’s Central Business District. The thriving community of Manor Lakes is the perfect location for your new home, with all amenities for your daily needs within easy reach. 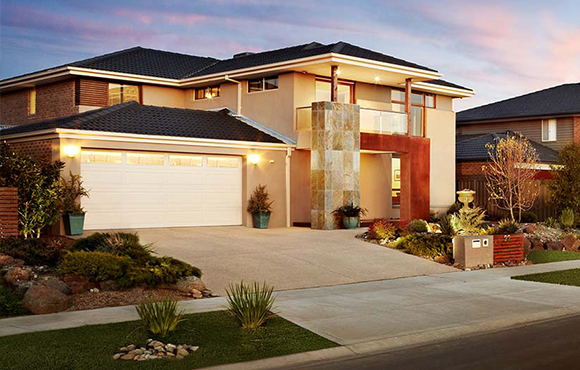 Design and design your dream home with one of Victoria's leading builders and know with confidence that you’ll be living in a sustainable development that’s committed to preserving our natural environment. Purchasing land within a Manor Lakes neighbourhood means there’s no waiting for future facilities or proposed amenities, you can enjoy immediate access to all of the fantastic neighbourhood facilities that already exist within our established community. 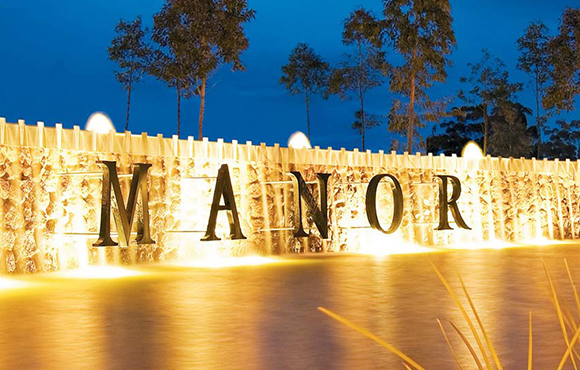 Whether you’re looking for preschool or secondary school, Manor Lakes has you covered! 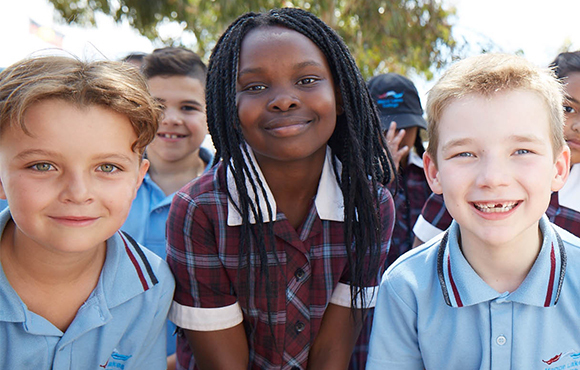 With so many growing families in the area, Manor Lakes is well equipped with an early learning centre, kindergarten, primary schools and a secondary school. There’s also a fully equipped community centre including maternal health facilities and a library with over 4,000 books available for loan. Getting to and from Manor Lakes couldn’t be easier. There’s easy access from the Princes Fwy, through Werribee or if it’s public transport you’re looking for, Manor has that covered too! 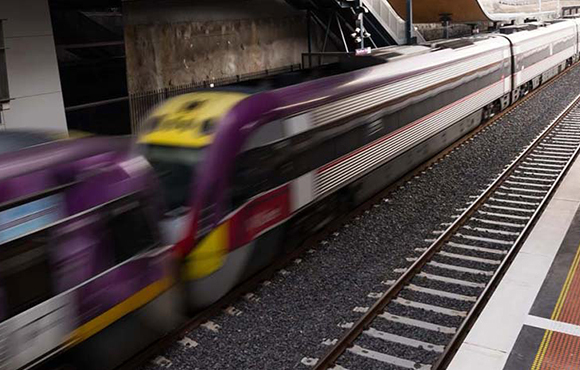 Wyndham Vale train station, located within Manor Lakes is minutes from your door and offers train services to Southern Cross and Geelong station and bus services to the surrounding area. For those that love to shop, your daily needs are taken care of within the comfort of your community with the Manor Lakes Shopping Centre only minutes from your door. 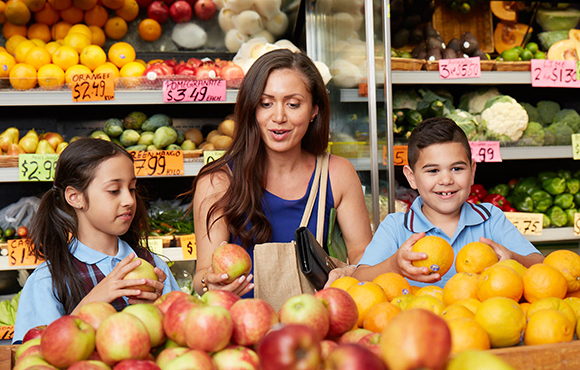 While a short drive away is the newly renovated Pacific Werribee with a range of department stores, supermarkets and speciality stores as well as Village Cinemas and their popular urban diner experience. Manor Lakes is centrally positioned between Melbourne CBD, Geelong and the Great Ocean Road, a short trip inland to the You Yangs or visit the historic township of Ballarat. Alternatively explore closer to home with both Werribee Park Mansion and Werribee Open Range Zoo a short drive away.